Virgin Atlantic Cargo is set to enter the South American continent for the the first time with the launch of flights between London Heathrow and São Paulo, Brazil in 2020. Flying daily between London Heathrow (LHR) and São Paulo Guarulhos International Airport (GRU), the B787 service will offer cargo customers “multiple tonnes of capacity a day”, the carrier says. The new route represents Virgin Atlantic’s first foray into South America and will give customers direct access into the continent’s largest import and export market. 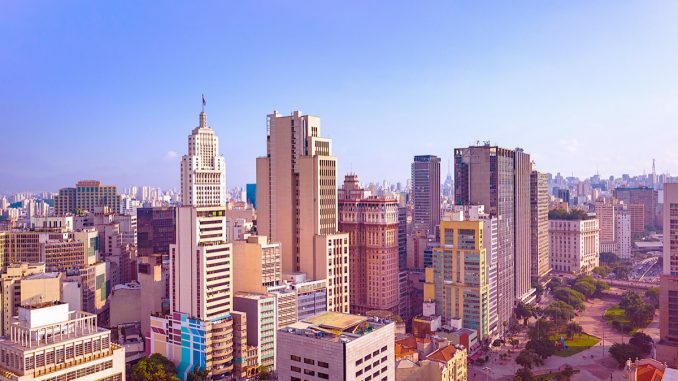 São Paulo, the largest city in the Americas after New York for companies with multi-national offices, is Virgin Atlantic’s second global route announcement of 2019 following the airline’s confirmation it will begin daily Heathrow-Tel Aviv flights on 25 September this year – another prime cargo route for imports and exports. Dominic Kennedy, managing director, Cargo, comments: “São Paulo is a fantastic route for our cargo customers, with high demand for both import and export capacity. 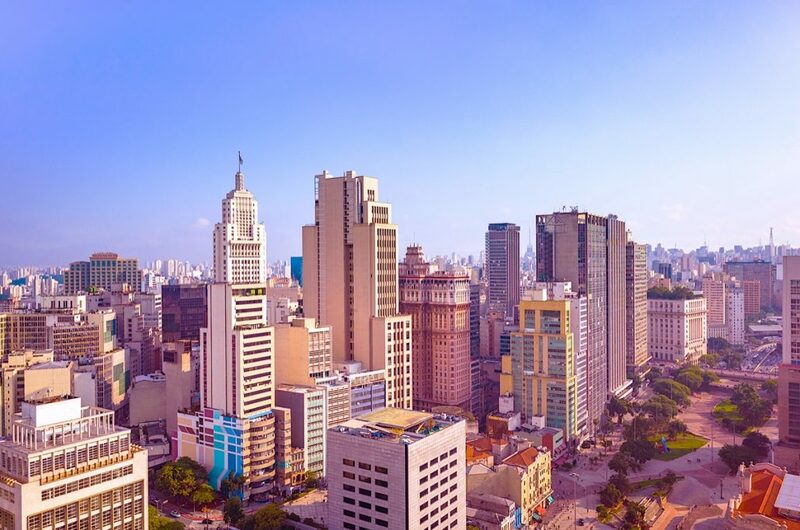 Brazil is the Powerhouse of South America and we are excited to be flying to this continent for the first time. Virgin Atlantic has embarked on an ambitious growth plan which, in 2019, includes the arrival of the first four of 12 Airbus A350-1000. As well as redesigning the onboard experience for passengers and transforming the fleet into one of the quietest and most fuel efficient in the sky, the A350-1000 will also deliver a 10-22 per cent improvement in lower deck cargo capacity depending on the aircraft’s configuration. This year will also see the airline move to Heathrow’s most state-of-the-art cargo terminal, twice the size of its existing operation, and invest in digital technologies to give customers new self-service options and make Virgin Atlantic Cargo easier to do business with. 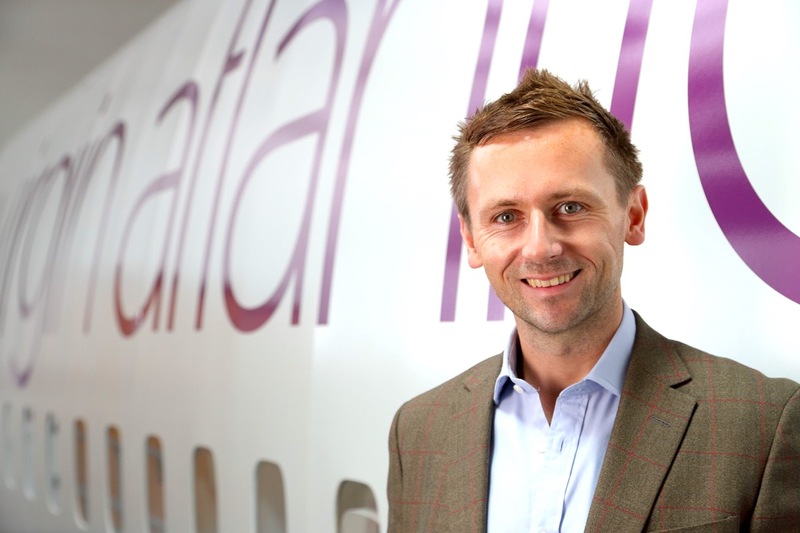 The airline also looks forward to becoming the founding member of a new, USD 13 billion transatlantic joint venture with over 300 daily transatlantic flights and 96 non-stop transatlantic routes, alongside Delta, Air France and KLM, as well as launching new services from London Heathrow to Las Vegas and Manchester to Los Angeles.